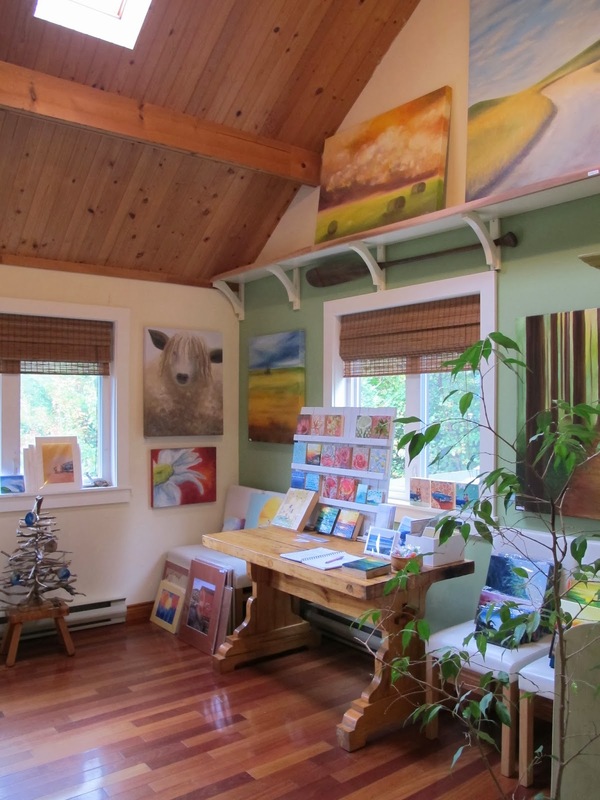 Daina Scarola, Ocean Art Studio: Extended Studio Sale, Ends Friday! Extended Studio Sale, Ends Friday! After a record sales weekend at my Open House Studio Sale, there is still a ton of great artwork left. I've barely made a dent in it! So I've decided to leave it all up on display until this Friday, when it's all got to go back into storage to make room for teaching my Encaustic Workshop. If you'd like to round up some friends & family and come out this week, email me: daina@oceanartstudio.ca or send me a text 209-7342 to let me know when you plan to arrive. Also, if you have any questions as to prices and sizes or shipping, feel free to ask.